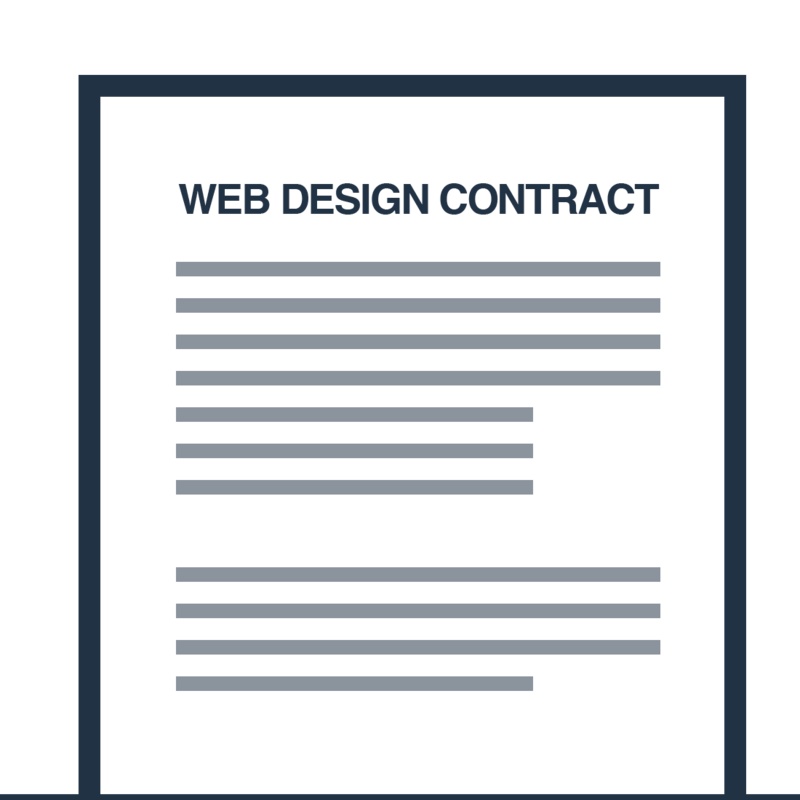 Download our free web design contract. Download this free web design contract template; used by some of the best web design professionals in the world. You can customize it with your branding, tweak it, and use it to sell your web design services. To download sign up for a free trial and click resources in the footer. No credit card or payment reuired. Cancel your trial anytime.